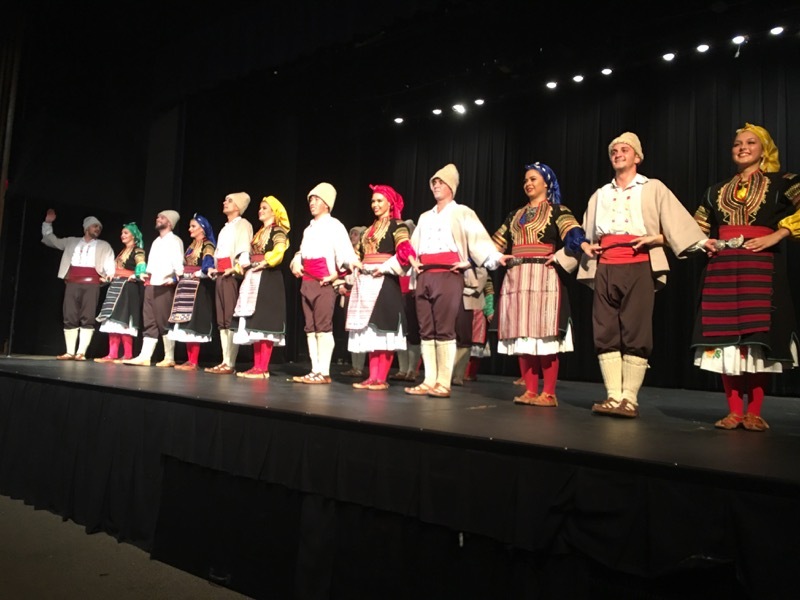 On Sunday, Oct 7th, St. Nicholas of Philadelphia hosted the Serbian folklore group Talija as they began their bi-annual American tour. The program was held this year at nearby Eastern University through a collaborative effort of the parish and the St. 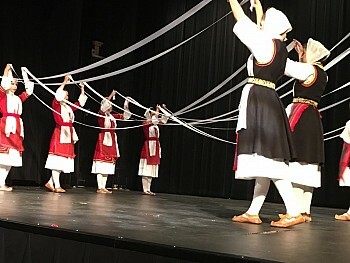 Basil Society for Orthodox thought and culture at Eastern university. This spectacular performance was a tribute to the end of World War I. All in attendance were delighted with the artistic presentation and fabulous dance and musical talent displayed by Talija. A reception in their honor was held following the performance at the parish hall .